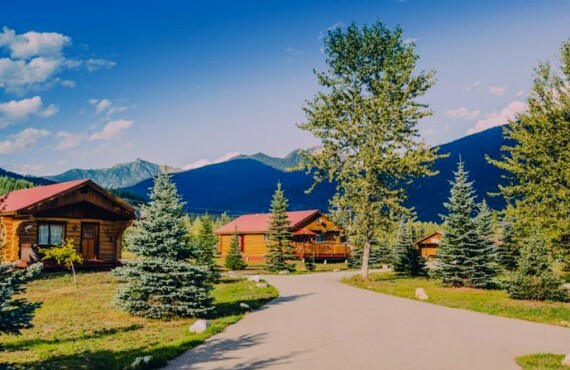 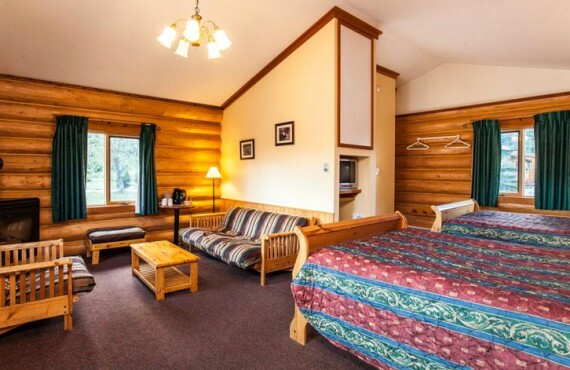 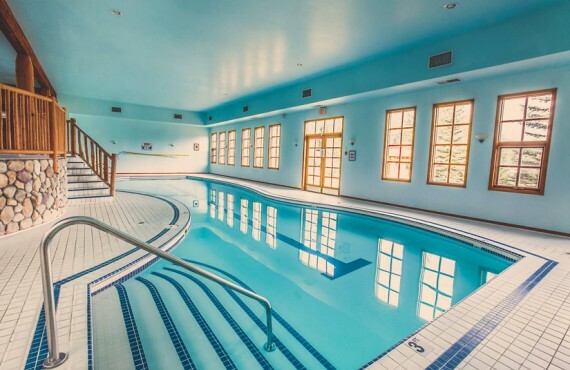 Located 10 minutes from Revelstoke in the heart of the Selkirk Mountains close to Mount Revelstoke National Park, Glacier House is the perfect setting for a peaceful mountain vacation. 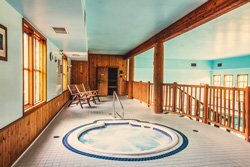 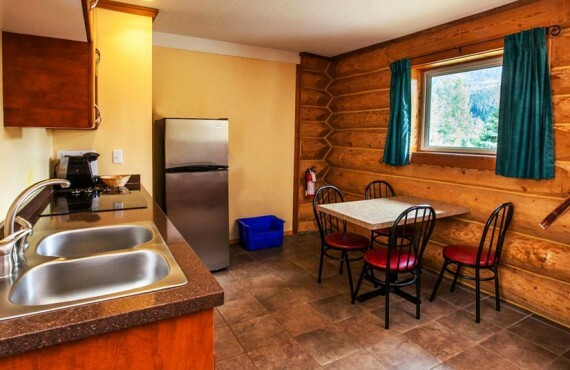 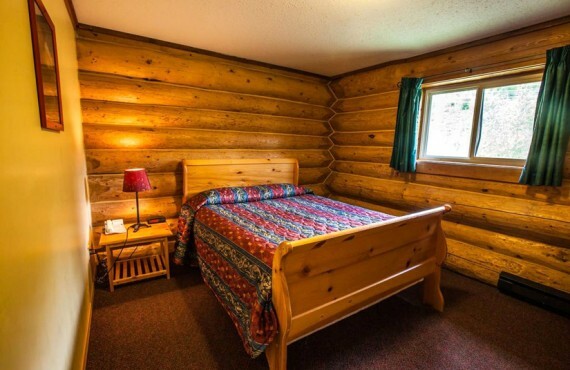 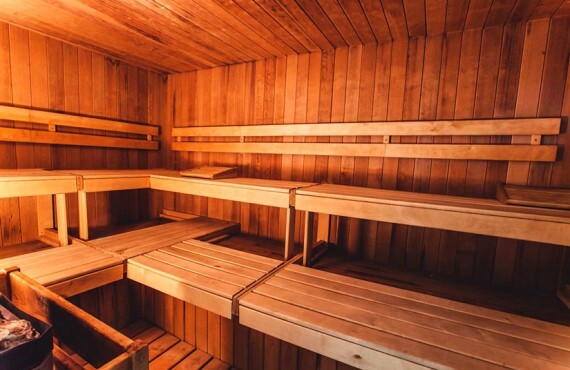 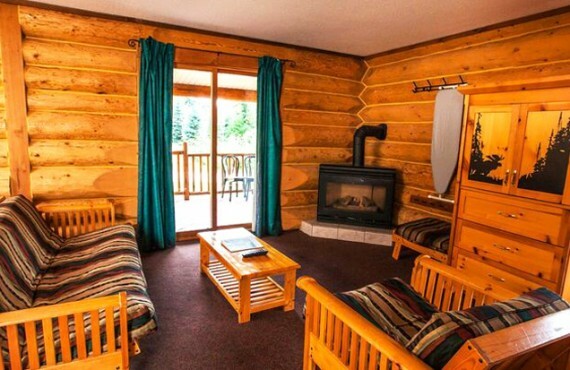 By staying in a private cabin, you will enjoy the intimacy and charm of your own log cabin, while having access to the many amenities available in the main lodge and on site: swimming pool, pub, restaurant, and much more. 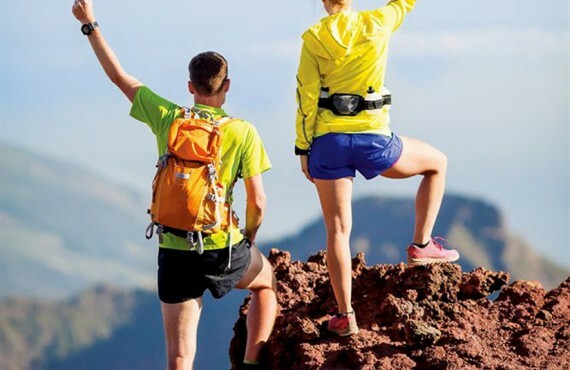 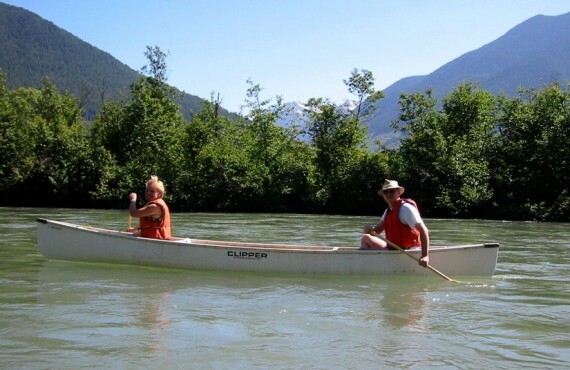 Glacier House is an excellent base for exploring the region's many natural attractions and for enjoying outdoor activities such as hiking, kayaking, wildlife observation, etc. 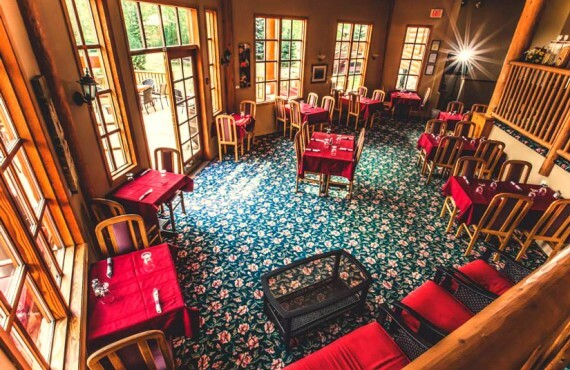 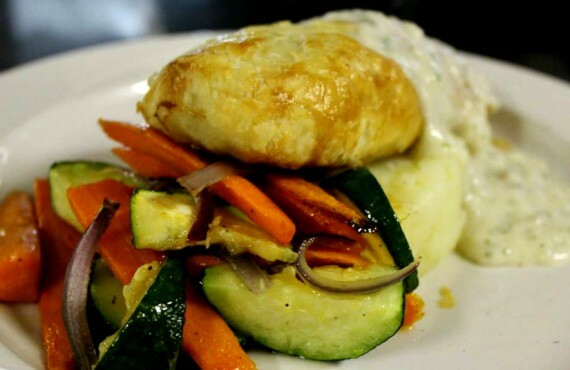 Bear Paw Bistro/Restaurant: open for breakfast 7:30 a.m. to 9:30 a.m. and for dinner 5:30 p.m. to 9:00 p.m.